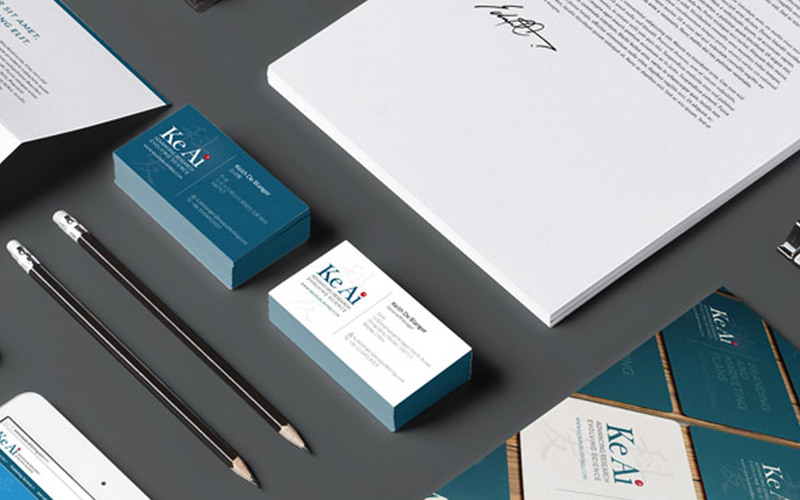 In a push to further relationships in a burgeoning and relatively closed off market, an offshoot company was required with it's own separate brand identity - we were tasked to create everything for the brand from initial concept to ultimate implementation of all web/print collateral alongside full branding specifications and media packs for dissemination to other partners/suppliers for the business. 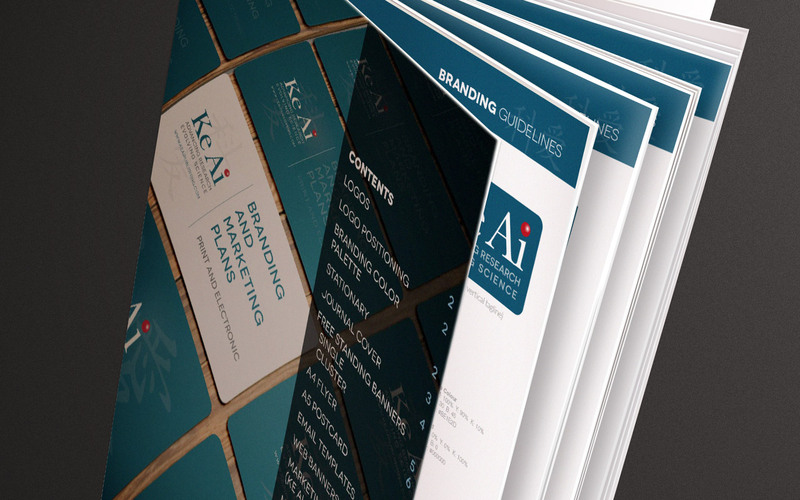 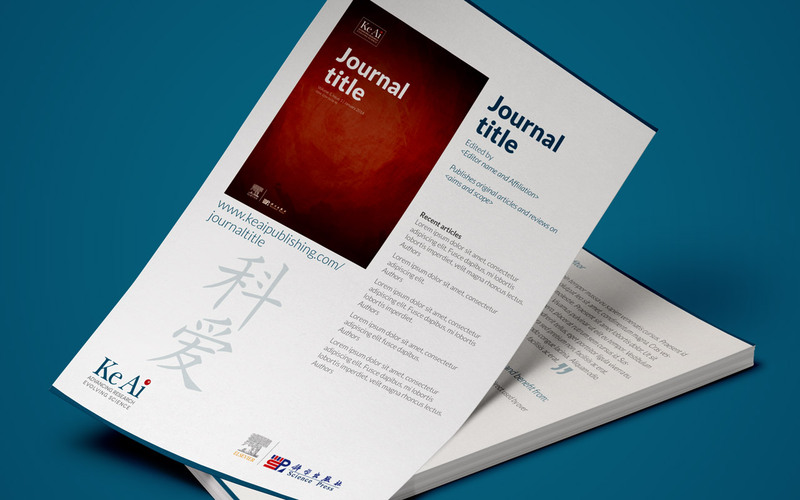 Ke Ai is a joint venture between Elsevier and CSPM, China's largest STM Publisher which began in 2007 as a joint-venture for books services throughout mainland China. 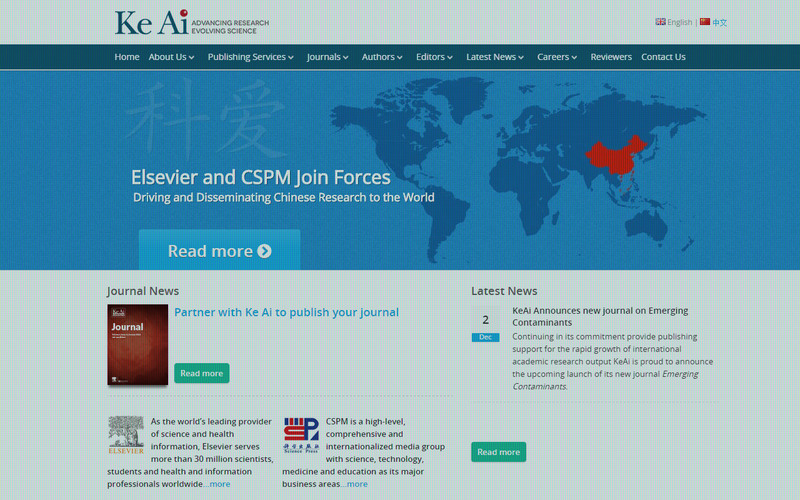 To provide the necessary publishing support for the rapid growth of China's academic research output in alignment with the Chinese government's push for greater science and technology development, Elsevier is refocusing its strategic relationship with CSPM by expanding the scope of KeAi's offering to include publishing services for English-language STM journals and scientific evaluation of China-based journals.